Advancement of technology doesn’t necessarily offer success every time. If the technology is ahead of its time, it may have to devour some failure before people accept it. This is exactly what happened when Vijay Ram Kumar started his company. 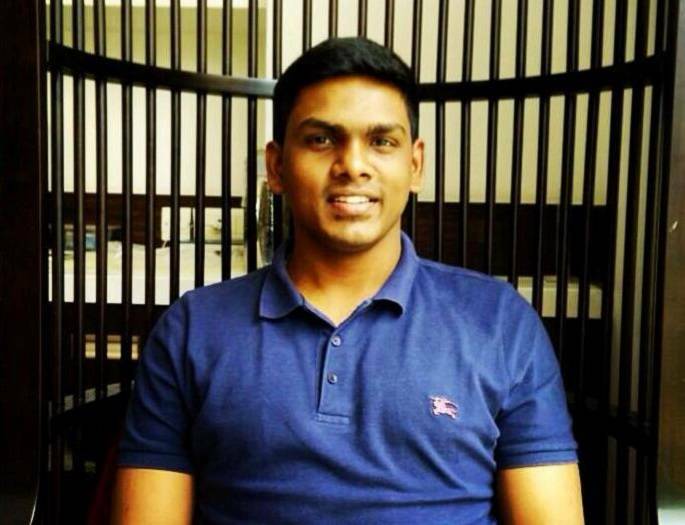 Vijay started in the year 2012 in Bengaluru and wanted to do something in the space of digital advertising. He wanted to help content publishers earn money by tagging user-generated content with e-commerce websites. Content publishing websites made money from e-commerce websites, which in turn got more traffic. He put up a 10 member team who developed a technology that could automatically process photos published on content websites and link them with similar products on e-commerce platforms. But, the market wasn’t yet ready for such a technology and Vijay faced failure. With less than 12 lakhs in his pocket, he relocated to New York and focused on building products that could help digital media monetization. His company, Automatad helped other companies in buying and selling of ad spaces. Automatad has a suite of products that integrate with content publishers’ websites, perform real-time analytics, and help them maximize revenues by generating the highest yield for any given ad space on the website. “We’ve built a full stack enterprise-grade software solution that plugs in the ad server of the publisher and optimizes for all of the above-said variables, thus generating the highest yield for any single impression,” says Vijay. Digital advertising in India is a little over $1 billion. 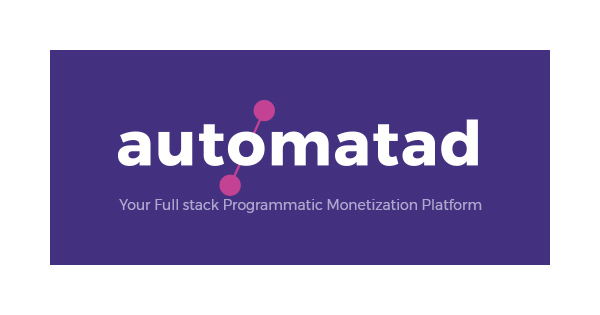 Having built various products in the last 5 years and working with more than 100 content publishers, Automatad is today a very successful venture. As of now, they cater to 4 countries including India, UK, US and Sweden and also have tie-ups with 16 global ad agencies. 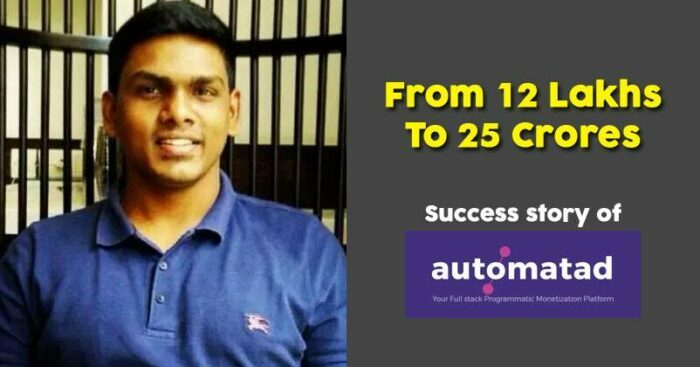 Automatad has been generating profits since it is early days and as per Vijay, the company has not felt the need to raise external funds. “We’ve been operating in the Indian Market for the last four years and have a majority of the large media properties working with us and utilizing our solutions. We’ve been focusing on scaling globally for the last nine months and have established a US entity to scale further. Our growth has been 3X Y-O-Y for the last three years and to continue on the same streak,” says Vijay. He adds that he will close FY19 with a revenue of Rs 25 crore.